It was in May 2004 that Hilary Weaver (pictured) made the switch to Lloyd’s of London after working at KPMG for nearly 13 years. Now it’s been announced that the chief risk officer is leaving Lloyd’s at the end of the month. Part of the Lloyd’s executive committee, Weaver has served in her current capacity at the corporation since 2016. She first came onboard as head of internal audit. 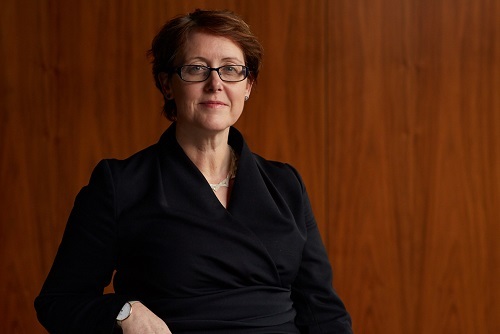 “Lloyd’s is a strong global brand and I am proud of what we have achieved in the time that I have been here,” said Weaver, whose experience includes chairing the Lloyd’s diversity group, while she is a founding member of the market-wide Inclusion@Lloyd’s committee. The chief risk officer, who represents Lloyd’s as a director on the Insurance Fraud Bureau, is also a member of the Prudential Regulation Authority’s practitioner panel insurance subcommittee.